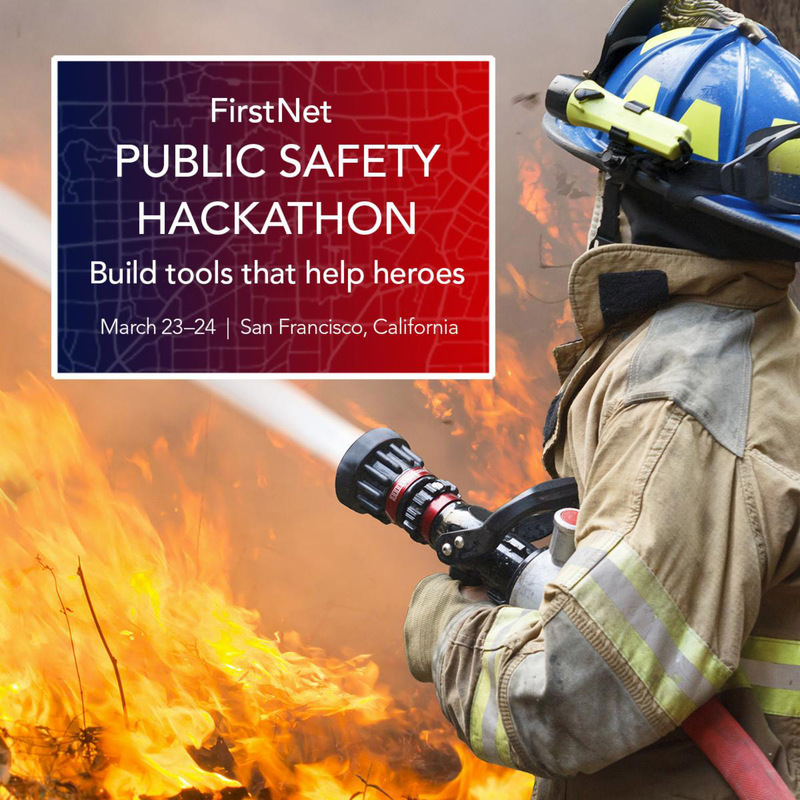 Redlands, California—Esri, the global leader in spatial analytics, today announced that it will sponsor the FirstNet Public Safety Hackathon in San Francisco, March 23–24. FirstNet is hosting the hackathon to drive the development of public safety focused mobile apps for the country's first responders. The first in a series of hackathons that connects developers to the needs of public safety, the San Francisco event will provide developers with access to Esri APIs and SDKs. This will allow developers to bring context to emergency situations through access to location data and spatial analytics tools. "Esri is honored to be chosen as one of only three sponsors for this event," said Mike King, Global 911/FirstNet Manager, Esri. "Our location intelligence solutions are used by almost all American public safety agencies, and sponsoring the FirstNet hackathon gives us the opportunity to continue our proven history of supporting police, fire, and EMS [emergency medical services] in their most critical moments." FirstNet, in public-private partnership with the First Responder Network Authority, is bringing a much-needed technology upgrade to first responders’ communications capabilities. FirstNet will help law enforcement, firefighters and emergency medical services crews stay connected to the information they need to help keep themselves and their communities safe and secure. It gives them an “always-on” connection so they can communicate and share information during everyday operations and in every emergency—regardless of crowd size or network traffic. Organizations from most nations, states, cities, and counties, including public safety, first responders, and disaster response teams, have depended on Esri technology for decades. Because most public safety data contains an element of location—emergency caller location information, street cameras, precincts, neighborhood boundaries, hot spots, elevation, land use, and demographics—it is especially useful for providing context to a disaster or emergency. 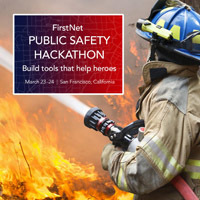 The FirstNet Public Safety Hackathon will take place at Covo, 981 Mission Street, San Francisco, CA 94103, Friday, March 23–Saturday, March 24. Register for the hackathon. To find out more about how Esri helps first responders make better-informed decisions using location intelligence, visit go.esri.com/FirstNetSF.